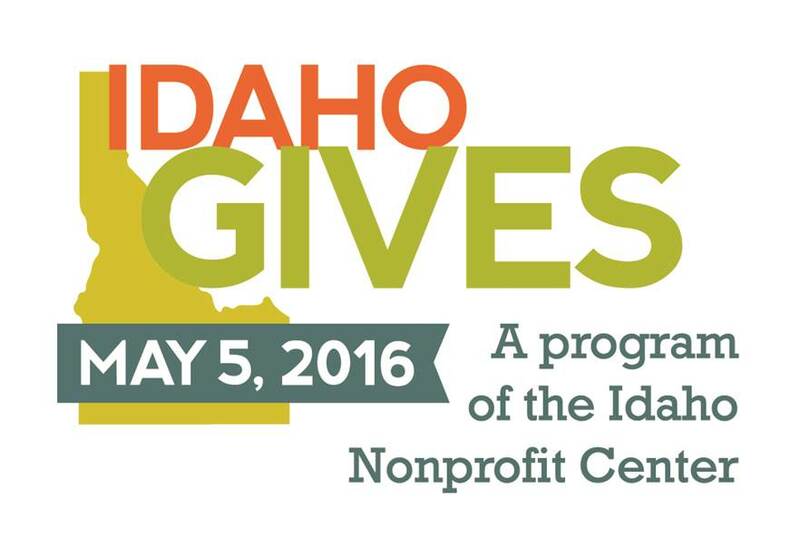 May 5, 2016 is a day of Giving in Idaho! Please take the opportunity to support the many Jannus programs who are participating! And THANK YOU for all you do!